Jennifer A.C. Albano was Executive Director of the Institute of Politics and Governance (IPG) in the Philippines till July 2011. Strongly emphasising citizen participation, the Institute takes a grassroots approach to promoting good local governance as an alternative to patronage politics. Driven by motives for active citizenship this innovative approach to political decision-making gives a voice to those who would otherwise have no political power or influence. 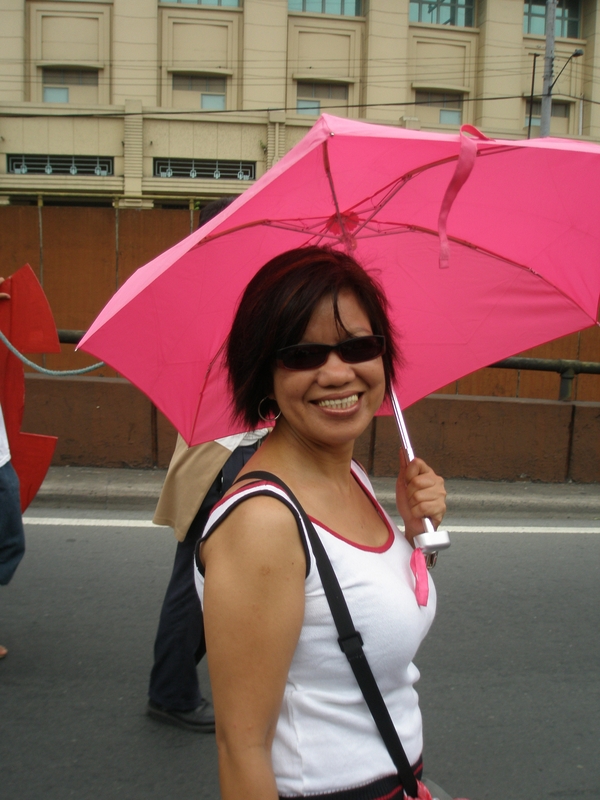 Jennifer’s political activism has spanned 25 years and she previously worked with the Institute for Popular Democracy and Women Workers Programme, an NGO organisation that organises and provides assistance to vulnerable workers in the Northern parts of the Philippines. Jen’s humility, strength and commitment to women’s rights, to strengthening governance and to improving the lives of the poorest people in the Philippines is an inspiration.